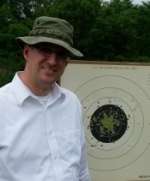 I am getting a new SW M586 and having a smith work it up for bullseye. I need to keep it stock on the exterior, and don't want to get a new barrel with a different twist rate because I will use it in DR matches. But will also use it for conventional bullseye matches. I was wondering what the best bullet for this barrel is. 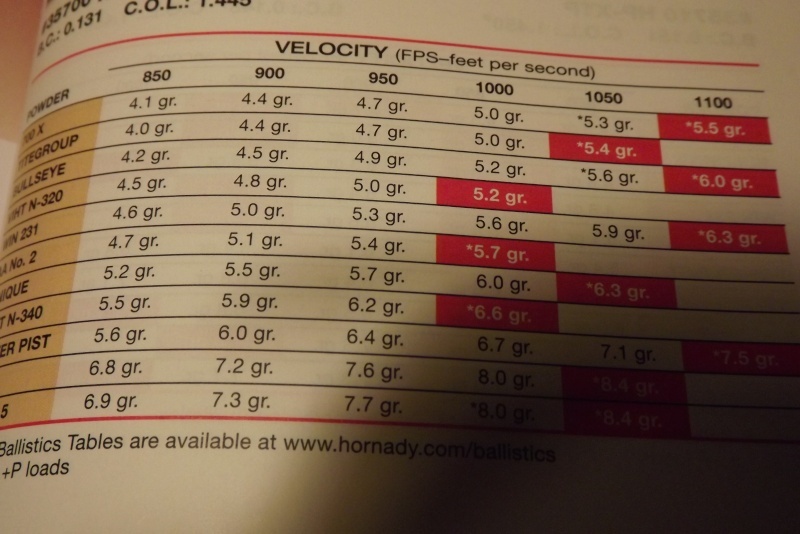 Does the twist rate of a factory new M586 do better with target loaded 148 WC or 158 SWC ammo? Anyone have experience with this? I need accuracy out to 50 yards. The 586 has the same twist as the 14. I think you'd be well served with a fat 148gr HBWC. 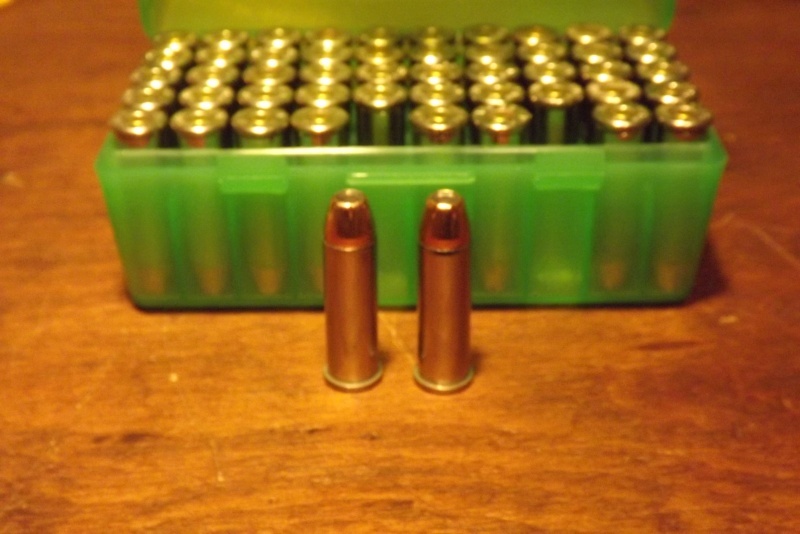 I load mine with 2.9gr of HP-38 (win 231), flush with the case mouth. Very accurate and mild recoil. +1 on the 148gr HBWC. Those Remingtons that were mentioned in another thread are really amazing--that's why they are so hard to get, but the Zeros work really well for my k38 14. I load 2.5gr bullseye and it still works well for my buddy's 42. 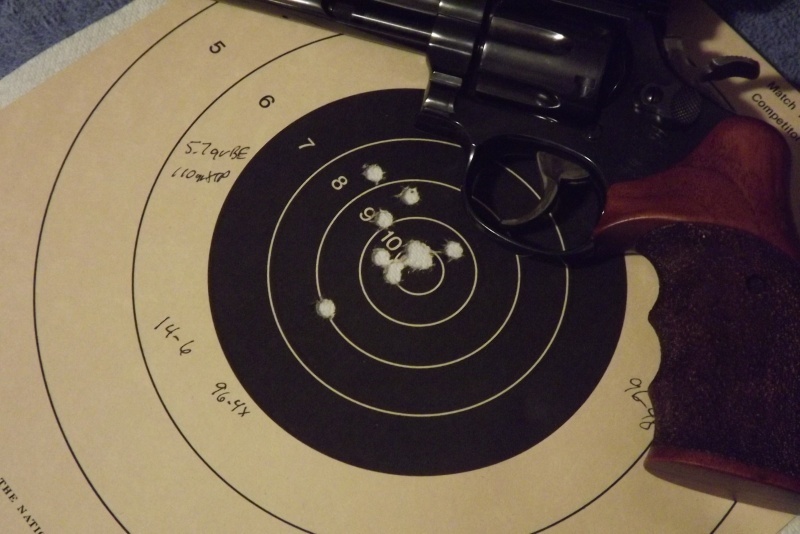 Bullseye is not the best powder for .38spl, but I'm to lazy/busy to change the powder. "I settled on 5.7 gr of BE for the long line"
Is that a typo? Alliant data shows 5.2 as max for 38spl +p with 110 jhp. rreid, No, that wasn't a typo. But you did make me look. Hornady Edition 7.